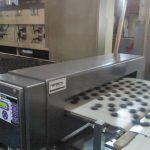 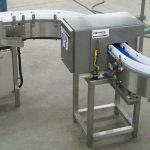 Vector Conveyor Systems are custom manufactured from heavy duty stainless steel to fit the unique metal detector and application. 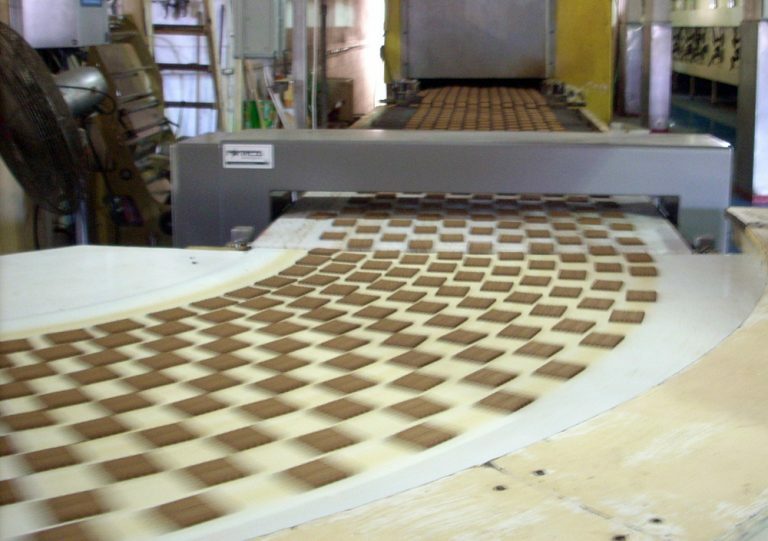 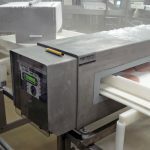 The robust conveyors maintain optimal performance under harsh conditions and heavy products, and can be built to withstand washdown environments. 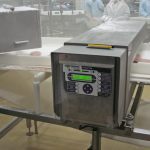 Reject systems such as air blasts, kickers, simple retracts and belt stop alarms are available and modular in design depending on the type of product being inspected. 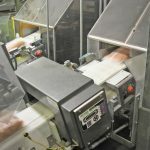 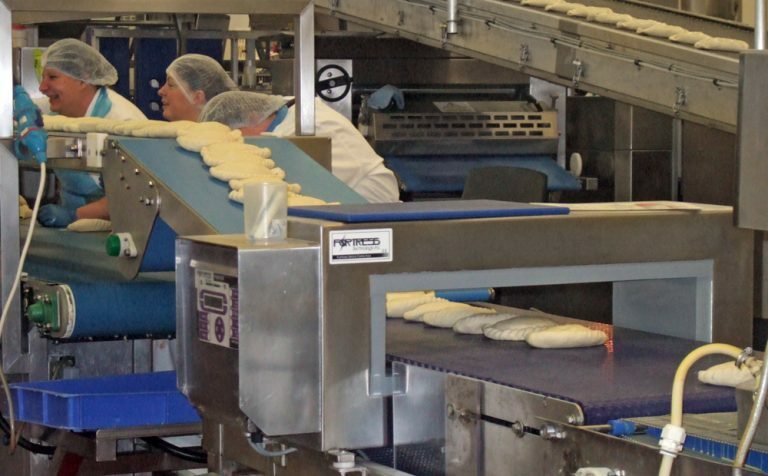 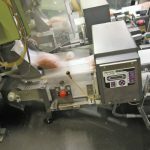 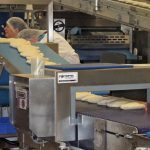 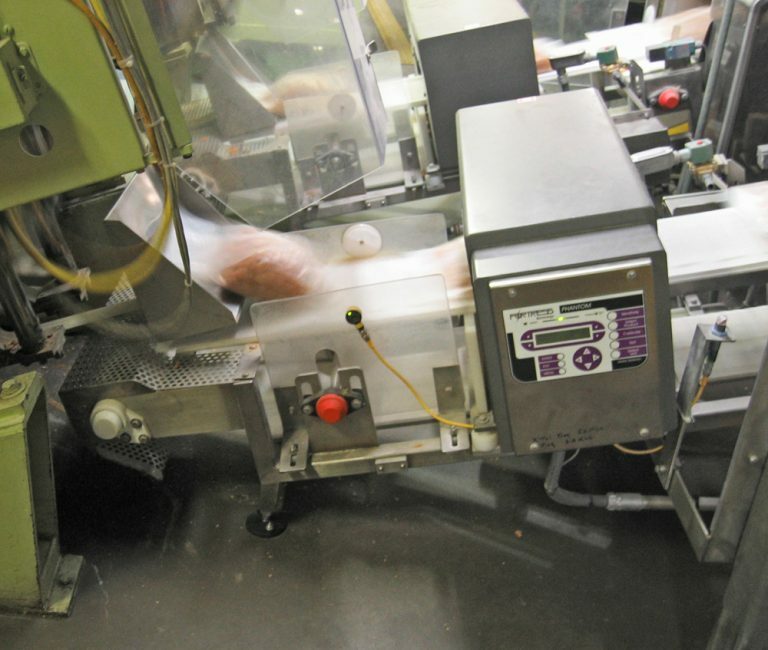 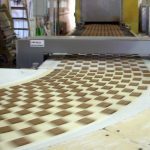 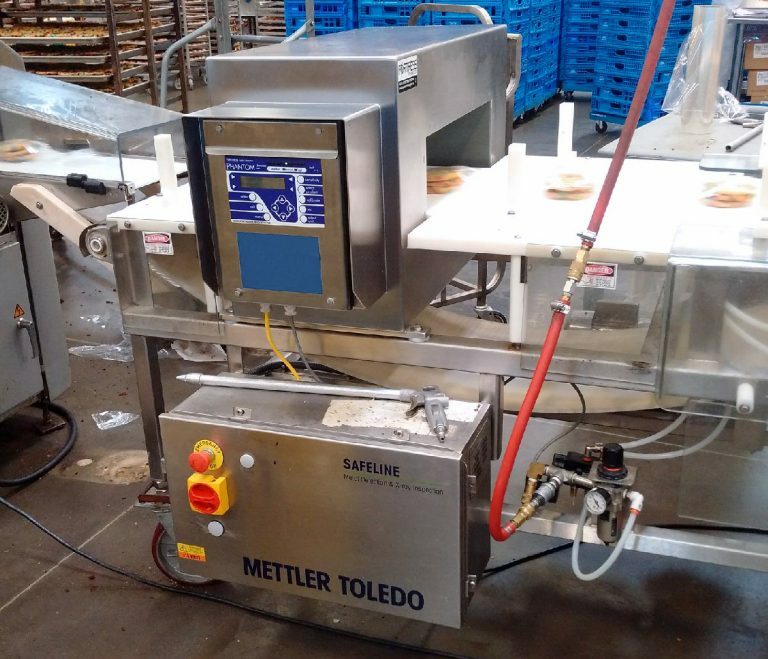 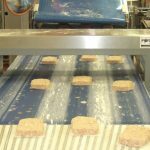 Hygienic conveyor belts are tailored to each application, including various belt sizes, belt configurations, and sensors that maximize detector accuracy and efficiency. 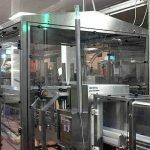 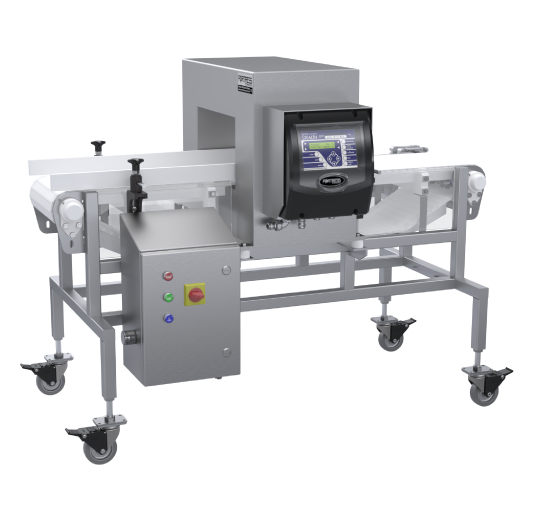 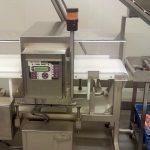 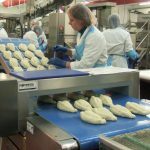 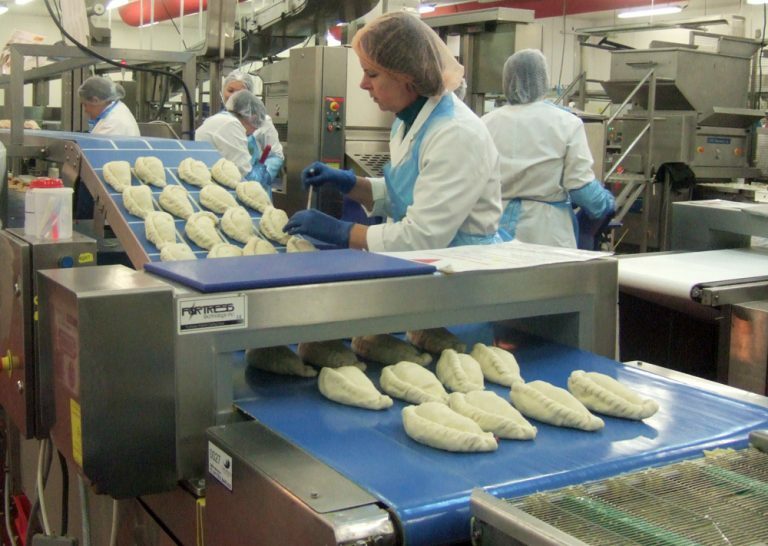 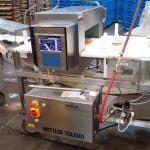 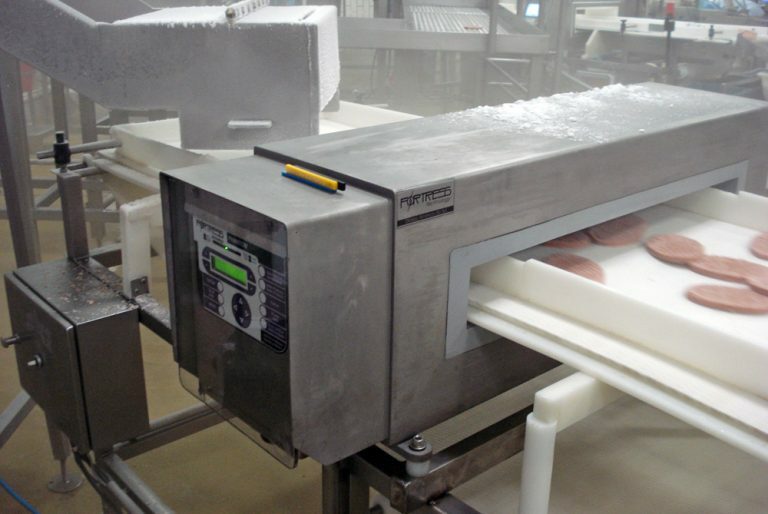 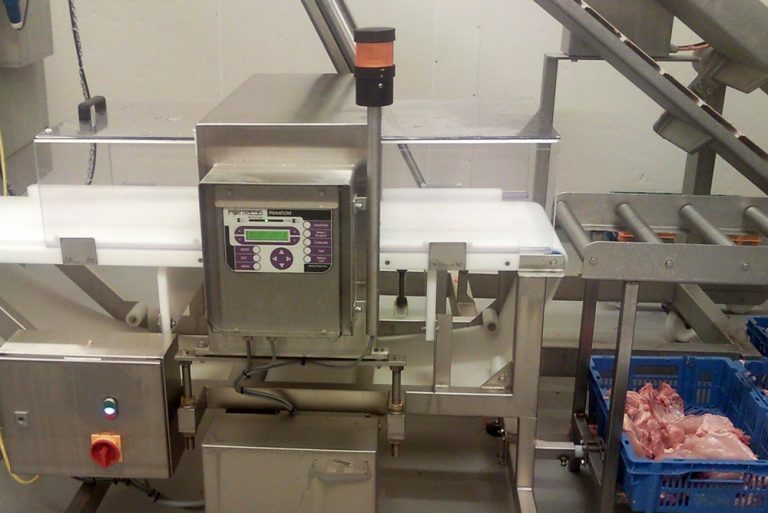 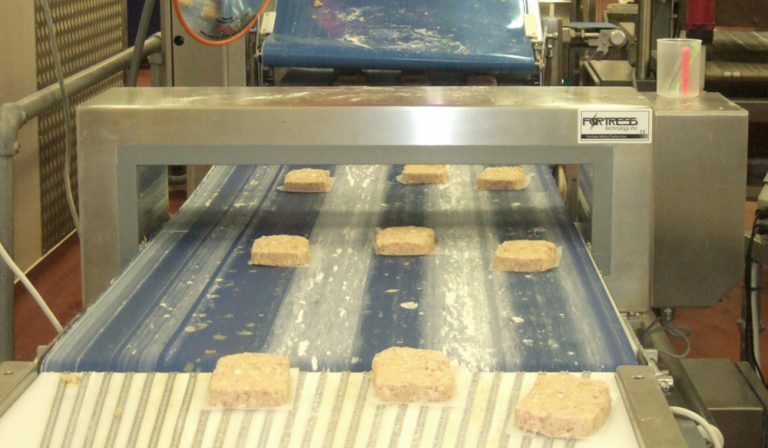 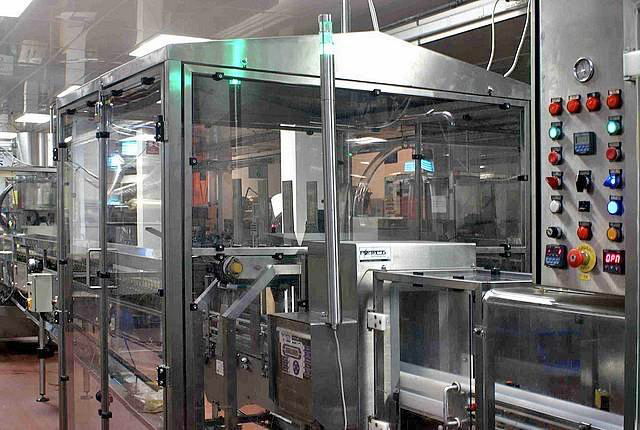 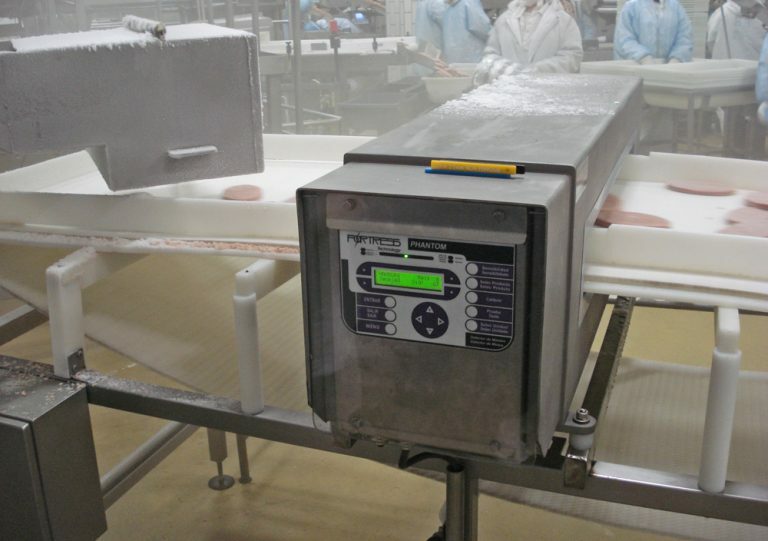 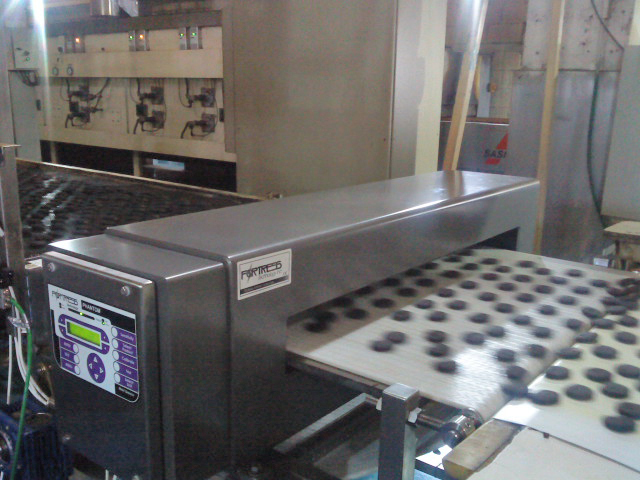 Renowned for their superior accuracy and reliability, Vector Conveyor Systems act as essential Critical Control Points in HACCP systems, effectively identifying and rejecting potential contamination.